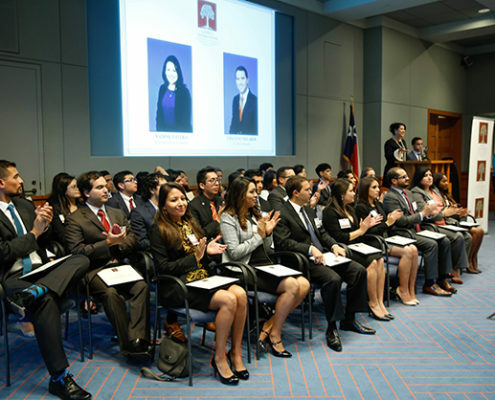 The Greater Houston Hispanic Chamber of Commerce Foundation (GHHCC Foundation) was established in May of 2010 for the express purpose of expanding the education and training offered by the Houston Hispanic Chamber of Commerce. 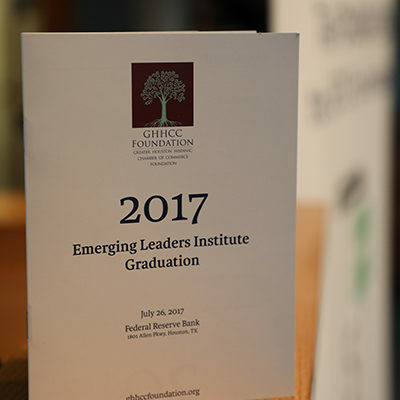 Through programs like the Emerging Leaders Institute, the GHHCC Foundation serves as a catalyst for identifying, developing and placing young Hispanic leaders in critical leadership roles in the general population. 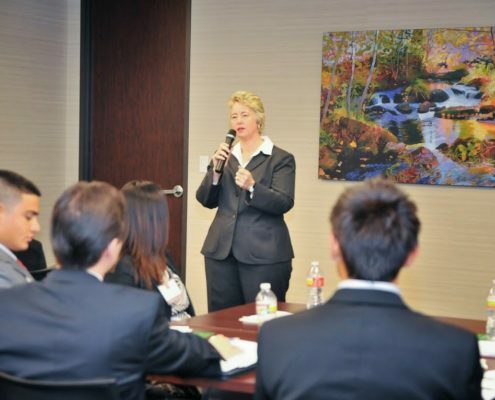 The GHHCCF has partnered with the Mexican Institute of Greater Houston to offer computer literacy courses to Hispanic adults. The GHHCCF sponsored program is focused on creating a specific track of training to provide scholarships so that the adults (usually parents and members of the Houston area workforce) in addition to become Computer Literacy at a level that would qualify them to find better paying jobs, can also provide them with the necessary skills to manage their own small business to make it grow or to consider becoming an entrepreneur. 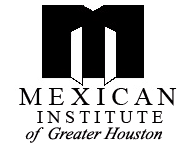 The Mexican Institute of Greater Houston (MIGH) basic program is a 100 classroom hour taught in Spanish by one of their instructors and is completed in about 12 weeks. 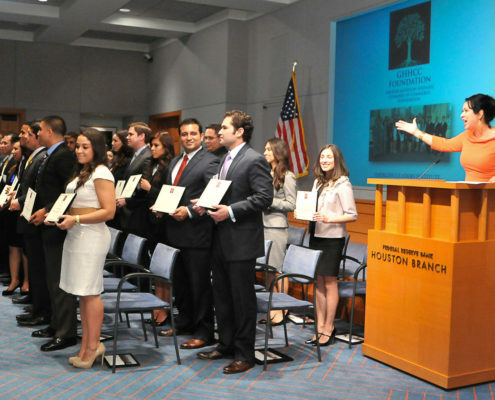 The Mexican Institute of Greater Houston, a 501 c (3), was established in 1991 with its main focus being to help Hispanic parents and other adults- through education- to become effective leaders for their families/communities and competitive members of our workforce. 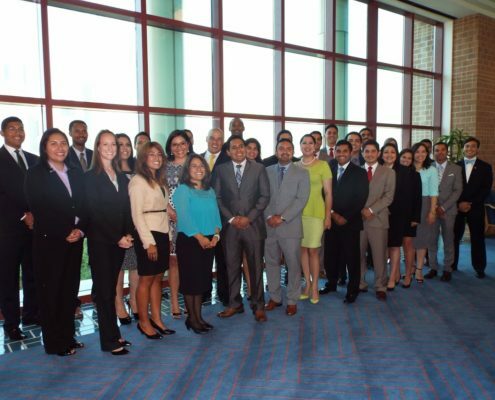 The mission of MIGH is to enrich the lives of Hispanics through education. 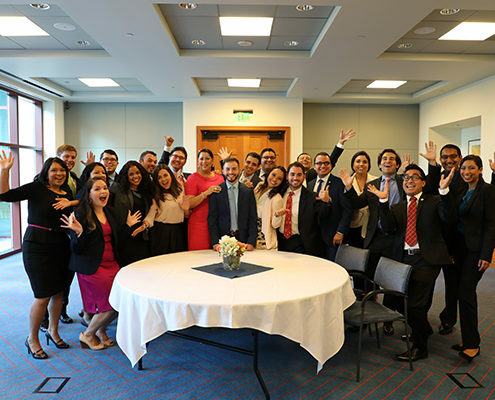 Their vision is to become the region’s premier collaborator in delivering computer technology educational services for underserved families. 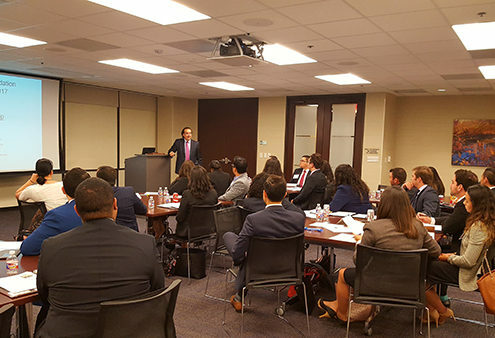 Strategically partnering and aligning organizations will serve a vital need for the success of our local economy by training and educating Hispanic adults through basic computer literacy skills enabling their success in the business world.